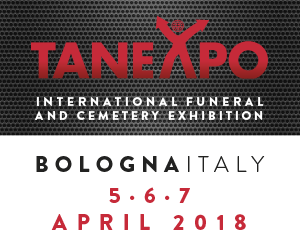 Tanexpo is the largest international event in the funeral industry, which attracts numerous visitors and exhibitors every two years from all over the world. This year ASCE will be one of the 250 exhibitors from 17 countries. 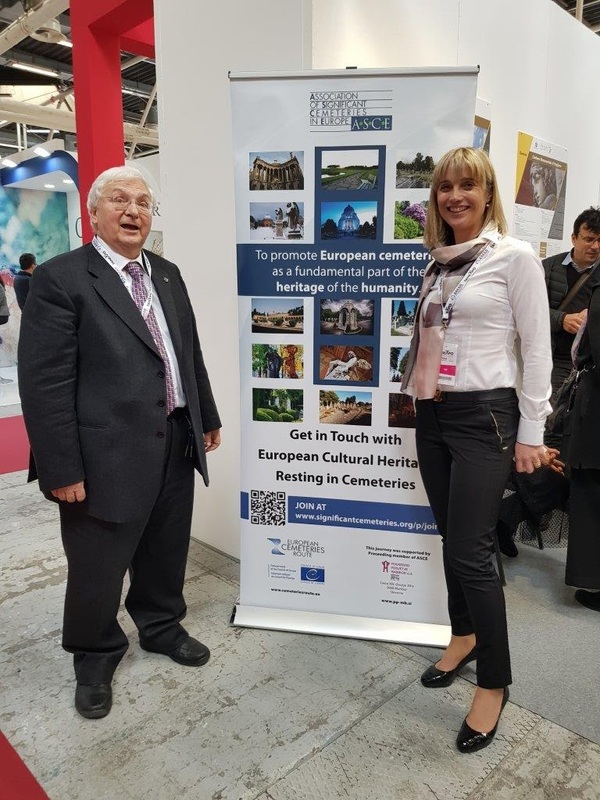 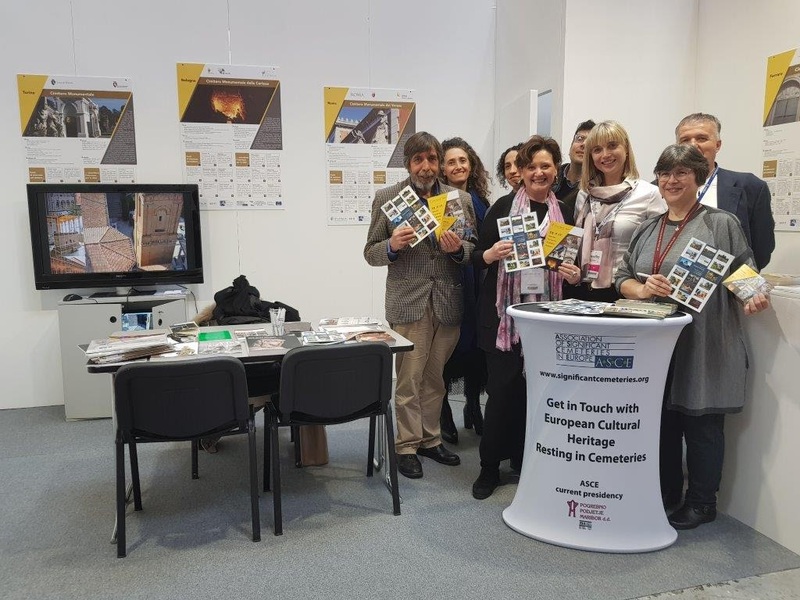 In hall 22, exhibition space C38, visitors will get to know ASCE, project European Cemeteries Route, the participating members and all of their activities.